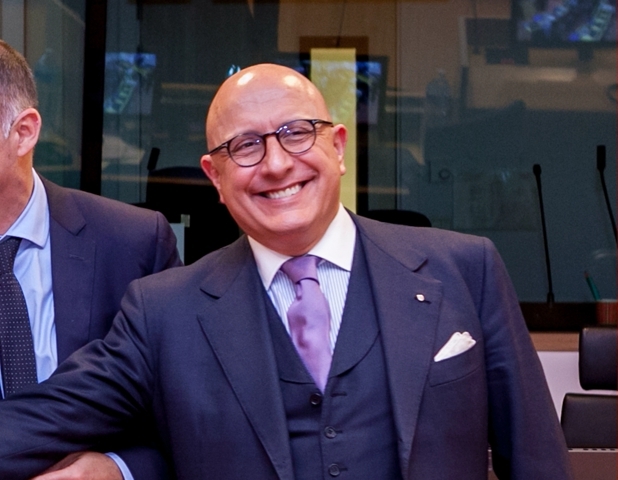 Gaetano Armao, Vice-President of the Sicilian Regional Government and Councillor for the Economy, was unanimously elected President of the Regional Intergroup for Insularity, established at the European Committee of the Regions, in Brussels. "It 'a result for Sicily, achieved through negotiations with Brussels and to the commitment on the issues of the condition of insularity - said the new president of the group. Only through the complete affirmation of the measures of rebalancing the European islands, starting from Sicily, can be relaunched their growth prospects. In this sense it is necessary to create a framework not only for territorial continuity, but also for development taxation". The intergroup is made up of Committee members from Corsica, Cyprus, Malta, the Balearic Islands, the Azores, Sicily and Sardinia. A body strongly supported by Vice-President Armao to relaunch the issues related to the condition of insularity in European policy, as in individual national policies. Following the resolutions of the European Parliament in 2016 and the Committee of the Regions in 2017, Europe must open a new phase of recognition of the islands of measures, financial support, tax and increased participation in the Structural Funds that recognize the structural disadvantages resulting from their condition, in terms of mobility, road and rail infrastructure and support for companies that suffer from the competitive disadvantage of export costs and the procurement of raw materials.